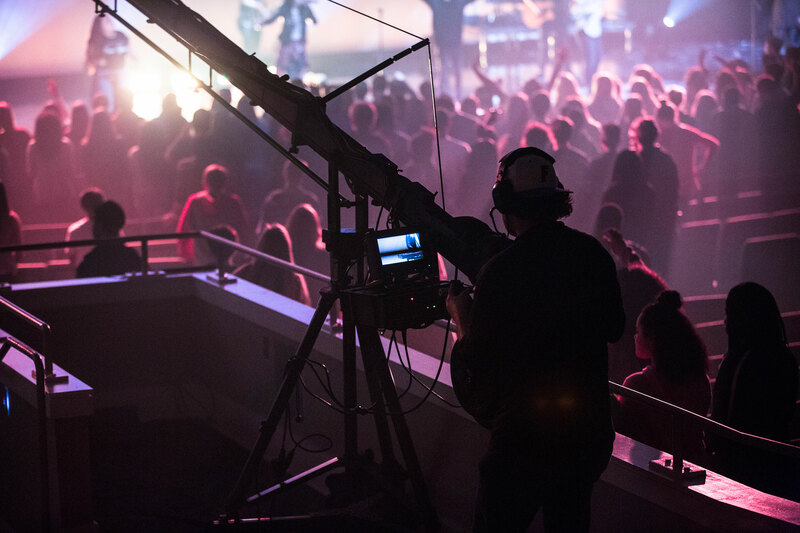 The School of Ministry exists within SEU Jacksonville as a two-year, non-degree certificate program designed to practically equip students with hands-on ministry experience. This program is designed to complement and work side-by-side with SEU degree-seeking programs. All School of Ministry students will take a minimum two SEU courses as a part of their training and preparation for a dynamic career in ministry. Students will receive pastoral training in various areas of church life. 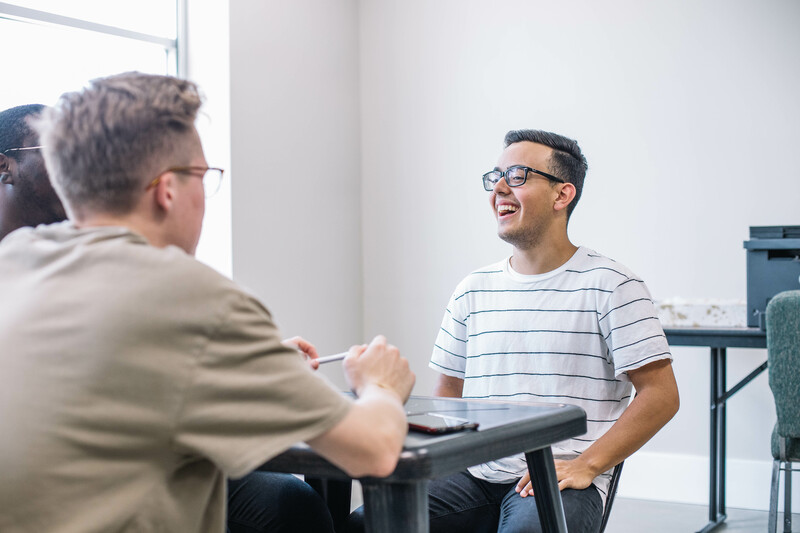 Each student will choose a ministry practicum that fits their interests and spend each week working alongside staff at Celebration Church to gain experience in that area of ministry. Students can choose from the following ministry practicums. Students who feel called to vocational ministry will be mentored, trained and taught by our pastors. Each student will learn to lead pastorally in the context of Celebration Church’s Next Gen Ministries. 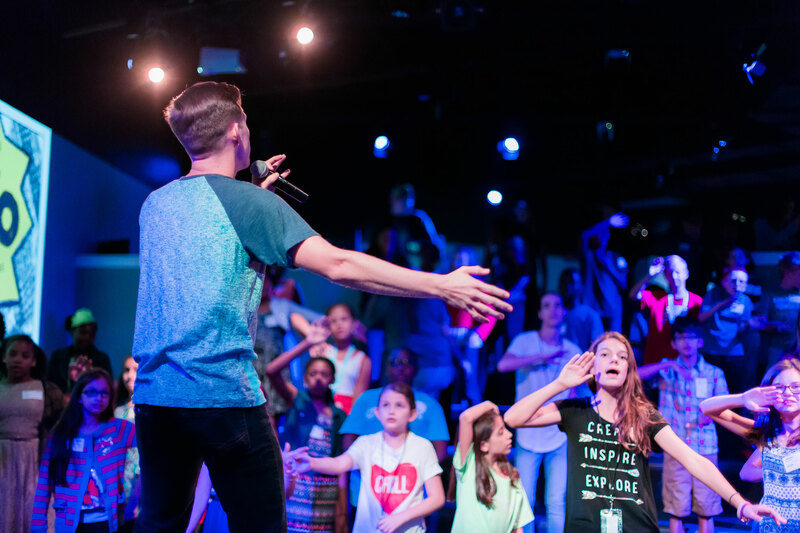 Students will gain hands-on training and receive mentorship in different areas of daily worship ministry. Opportunities include leadership classes and music training. Students will learn from field experts in design, film, photography and communications. They will have access to state of the art technology and learn to navigate all spheres of the creative process.